Ralph has a strong track record of conceiving, building, and leading non-partisan initiatives to create systems change. Before co-founding the Australian Futures Project in 2012, Ralph spent a decade leading international public policy initiatives, working closely on every continent with governments, the United Nations, World Bank, business, academia, and non-profits. From 2004 to 2007 he co-created WWF’s Humanitarian-Conservation Partnership that changed how environmental and humanitarian organisations collaborate on large-scale disaster response, and between 2007 and 2011 he enrolled and chaired the Terrestrial Carbon Group that changed the international debate and action on unlocking the 30% of the climate change solution represented by agriculture and forestry. With a background in corporate law and investment banking, Ralph has also held visiting positions at Columbia University and the Australian National University. Chloë brings over 10 years of experience running cross-cultural and leadership programs, as well as extensive events, programming and team leading experience. With a focus on empowerment through a broadening of knowledge and horizons, Chloë developed and led multiple symposia to Canberra, Turkey and Brazil and has organised Youth Development Forums, bringing together Timorese, Papua New Guinean and Australian youth to workshop rights-based approaches to youth-led development. Most recently, Chloë managed Macquarie University’s Global Leadership Program (GLP), which was awarded a prestigious international award from the Institute for International Education for Innovation and Best Practice in Internationalising the Campus. Chloë is invested in education, leadership and innovation for systems change and social impact. 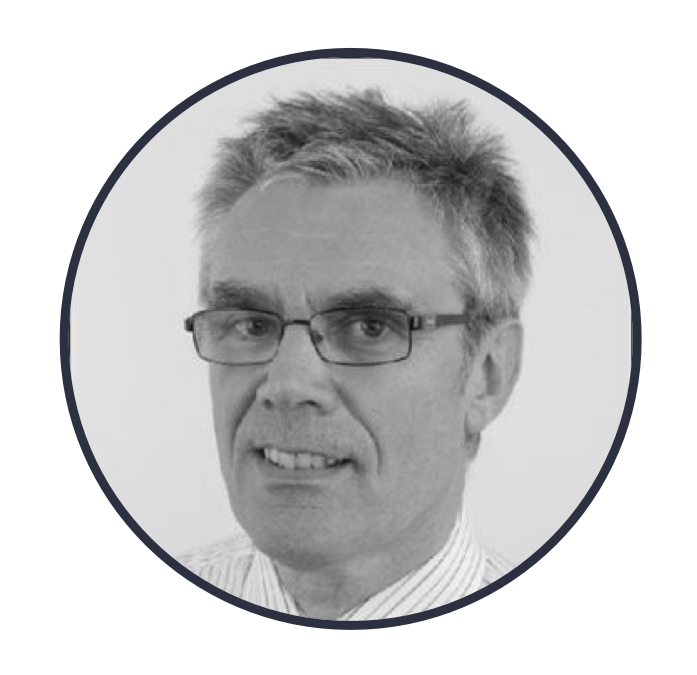 Malcolm has 23 years experience managing high-performance teams. As Founding Director of Corporate Evolution, he is dedicated to helping leaders transform their worlds through creation of high-performance team leadership and organisational transformation. Malcolm has been coaching senior executives in leading organisations in Australia, Asia and Europe over the last 14 years and is part of a leading global management consultancy’s international network. Currently completing a Masters of Public Policy and Governance at the University of New South Wales, Jess has a diverse background working across communications, marketing and event management. She has worked with a number of organisations in the not-for-profit and private sector, and is interested in building innovation and leadership development in Australia. Paula manages the day-to-day financial, regulatory and all reporting requirements of the organisation. Paula is a member of the Institute of Chartered Accountants of Australia and New Zealand. Prior to moving into the not-for-profit sector, Paula worked in the public practice sector, and in senior taxation, finance and human resources positions at HSBC Bank. Paula has worked in the finance and company secretarial role in the not-for-profit sector for the past 7 years.